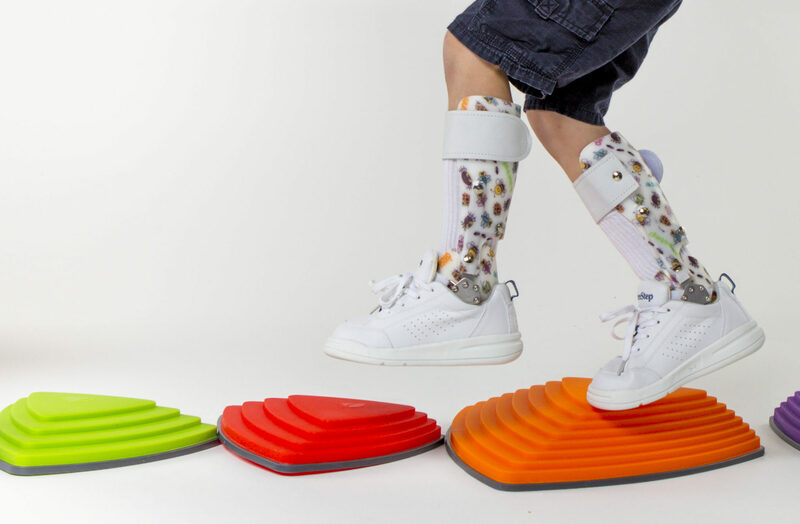 Your child’s orthotic or prosthetic journey is an important one. At Ability, we team up with the family to develop a specialized approach that helps meet each child’s long- and short-term goals. At Ability, we work with a variety of technologically advanced, custom-made devices. Our highly qualified, American Board Certified (ABC) practitioners incorporate these devices into a care plan that lets the children we treat live full and active lives. 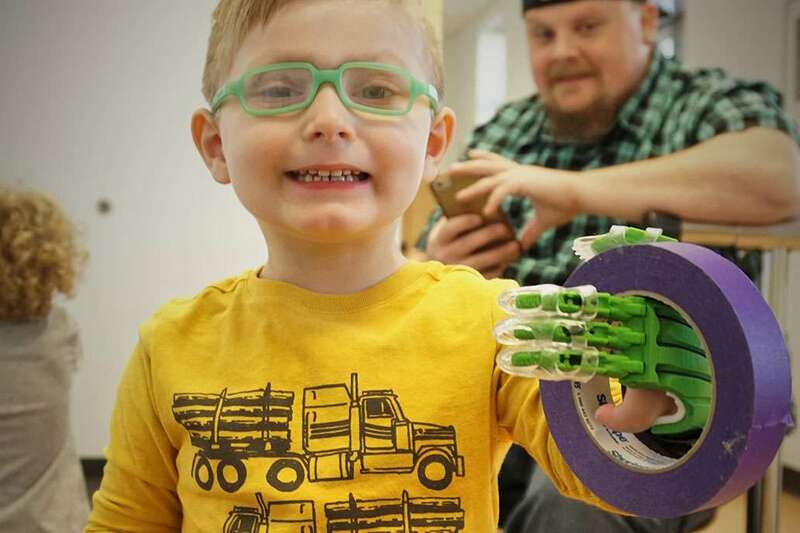 Ability’s prosthetic devices help children meet milestones, play and develop. Each prosthesis is designed for each child’s lifestyle, while also accounting for their constant growth. Children affected by orthopedic disorders can use a pediatric orthosis to achieve their goals. These devices help correct, stabilize, and protect our patients. 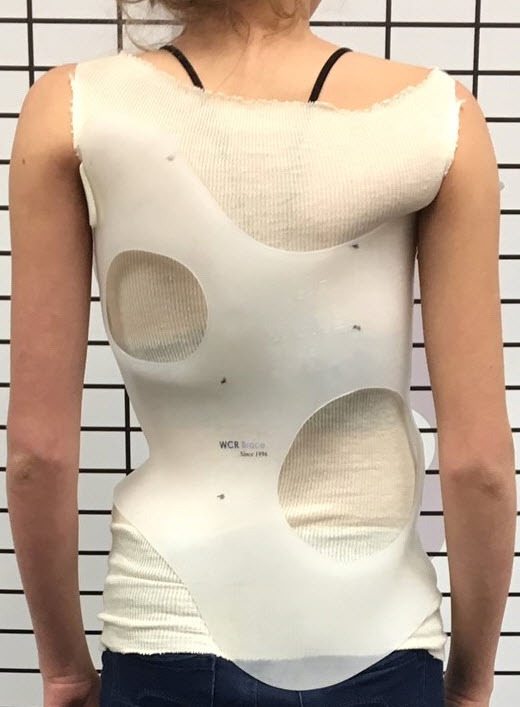 Scoliosis in young people can be treated with customized devices that help to align the spine. These devices improve in-brace corrections and help prevent curve progression. Cranial orthoses are designed to treat a variety of head shape deformities. 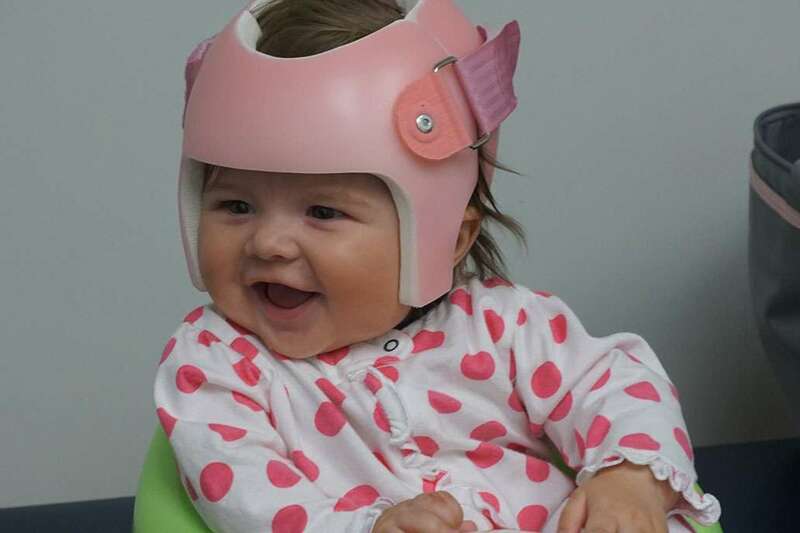 Also referred to as “helmet therapy,” cranial orthoses gently mold an infant’s skull into a more symmetrical and well-proportioned shape.